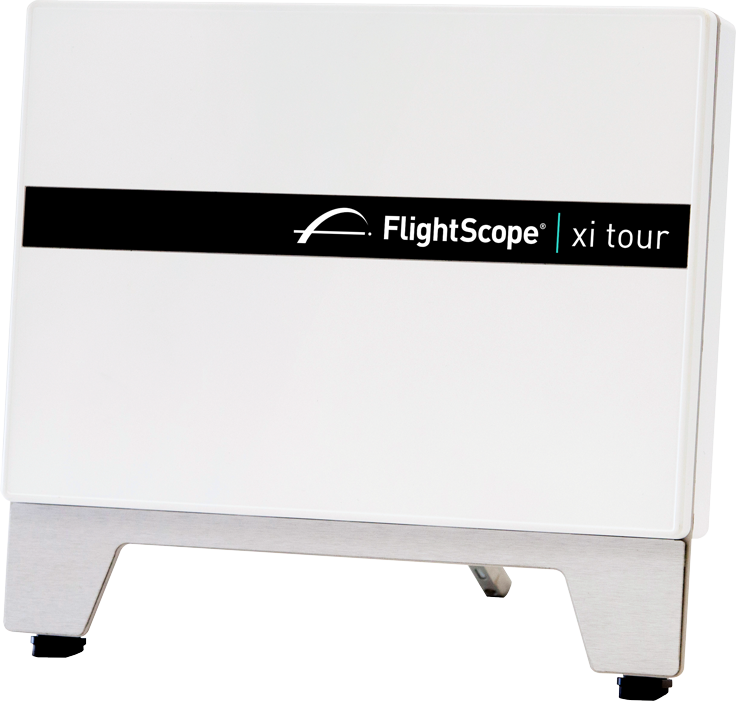 This small unit packs a big punch with all of the data parameters you need to accurately analyze every aspect of your golf game. Our most popular model, now runs on a windows platform allowing you to integrate Tru Golf Simulation. 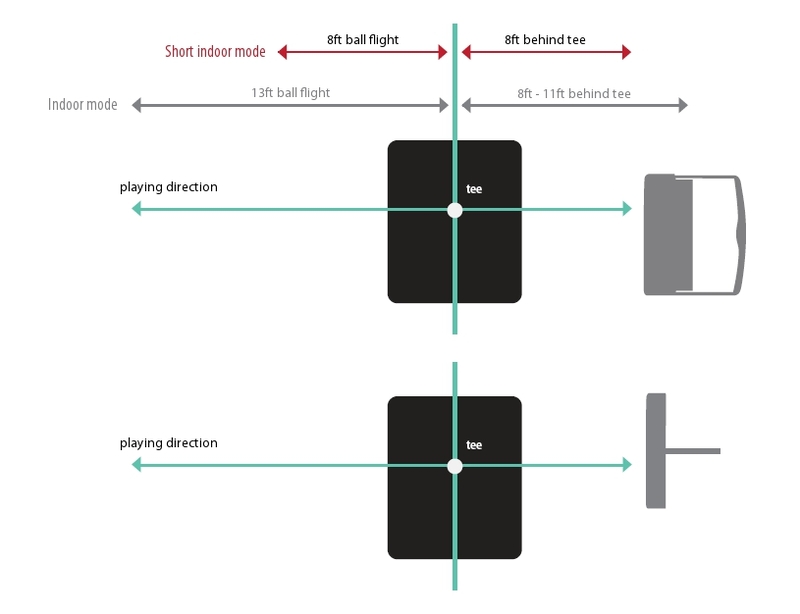 Also needs just 2.5 metres of ball flight…. are you thinking, my garage can handle that!